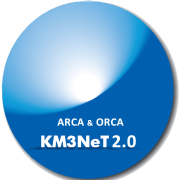 10 May 2015: KM3NeT has defined the next step in the realisation of the research infrastructure in the deep seas of the Mediterranean: KM3NeT2.0 to conduct Astroparticle & Oscillations Resreach with Cosmics in the Abyss with ARCA and ORCA.More in the KM3NeT-Strategy Report 2015-05-06. 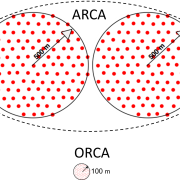 24 Feb 2015: On 24 February, during the KM3NeT Collaboration meeting in Valencia, the Laboratory of Physics Matter and Radiations (LPMR) of the Mohammed 1st University in Oujda formally joined the KM3NeT Collaboration. 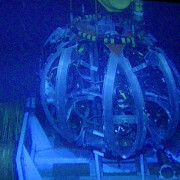 Focus of the group will be at the search for monolpoles and physics with the low energy ORCA detector in KM3NeT-Fr. 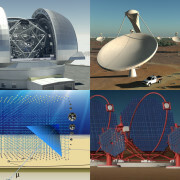 With LPMR, the KM3NeT Collaboration now counts 42 institutes in 12 countries. 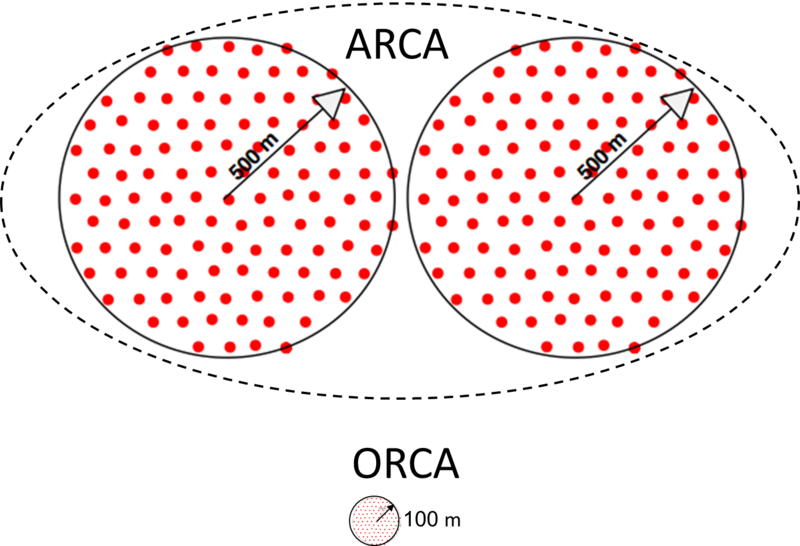 The total number of scientists in the Collaboration is about 240. 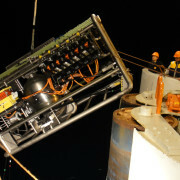 23 Dec 2014: For KM3NeT-Fr, about 45 km off-shore Toulon, France, the Main Electro-Optical Cable (MEOC) connecting the deep-sea infrastructure with the shore was deployed. 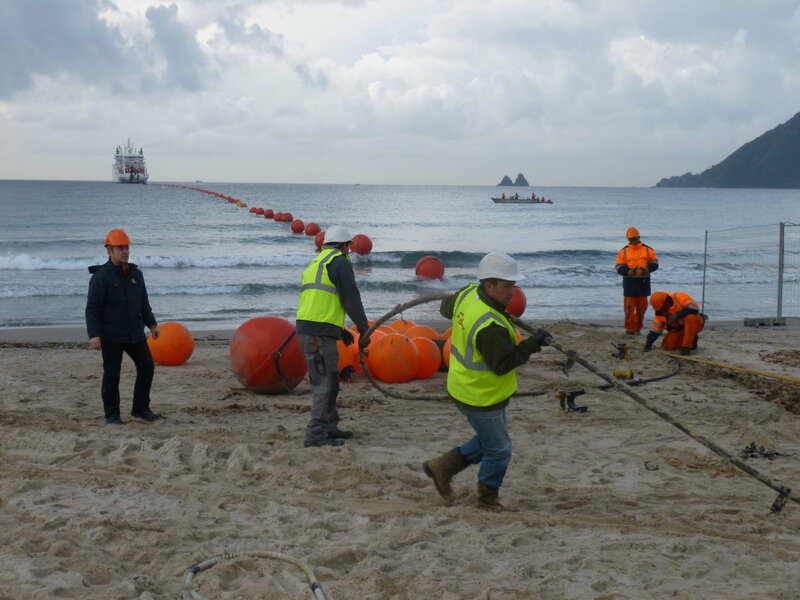 This is a major step in the construction of the KM3NeT-Fr installation site. 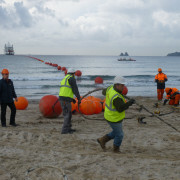 The main cable lands in a power station at the beach of Les Sablettes, La Seyene sur Mer in the South of France. From there a land cable station with the control room of the shore station where the signals from the deep sea are collected, processed and submitted further over the internet to the central data repository in the computer centre in Lyon, France. 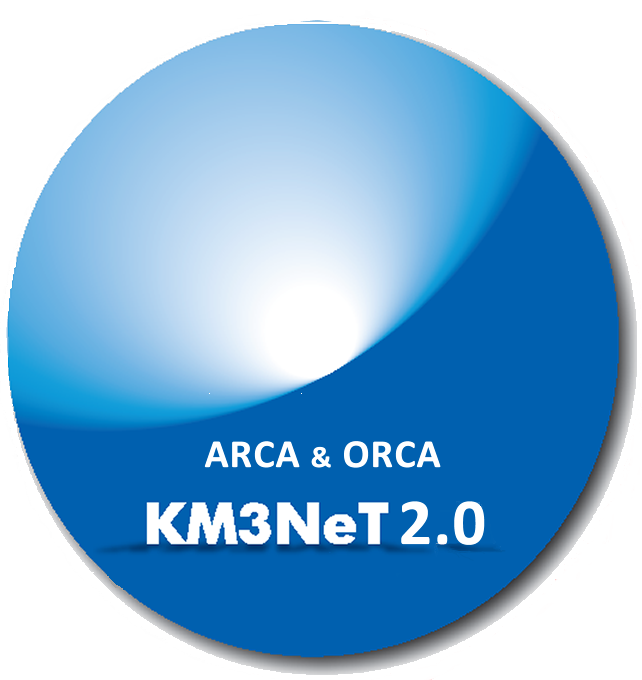 More on KM3NeT-Fr. 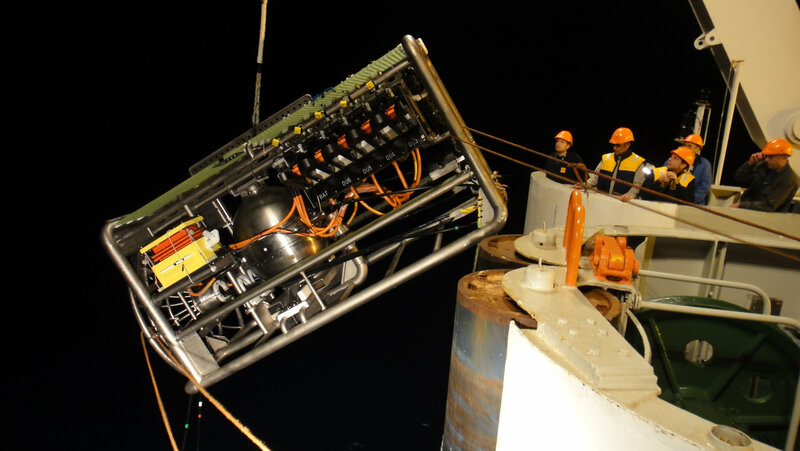 22 Nov 2013: The IceCube collaboration reported in Science Magazine the observation of 28 very high-energy particle events that constitute the first solid evidence for astrophysical neutrinos from cosmic accelerators. Read more about this exciting news at the Icecube website. 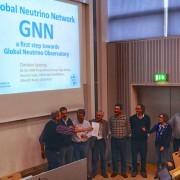 15 Oct 2013: The spokespersons of the ANTARES, Baikal, IceCube and KM3NeT Collaborations established the Global Neutrino Network (GNN) by signing a memorandum of understanding “for a closer collaboration and a more coherent strategy among the four neutrino telescope communities, resulting in significant synergistic effects and benefits for each individual project to pursue its science goals”. 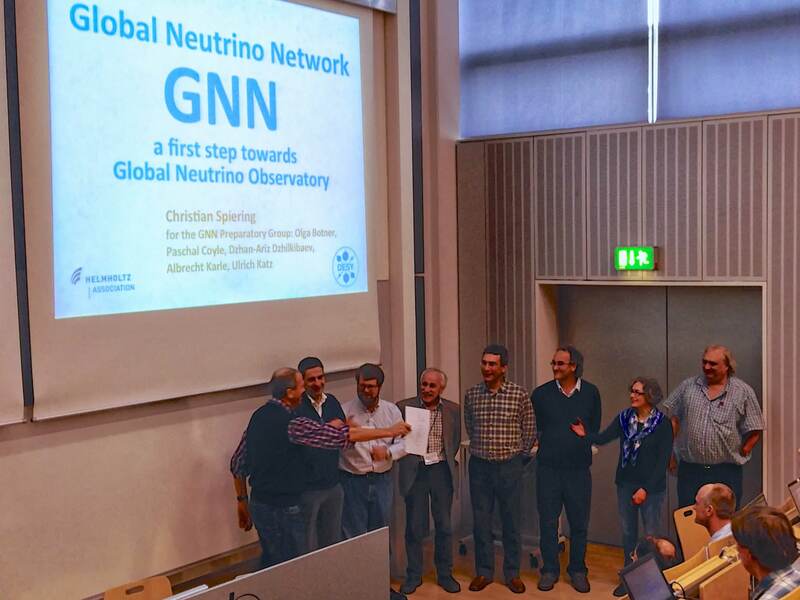 The GNN is the first step toward a truely Global Neutrino Observatory.